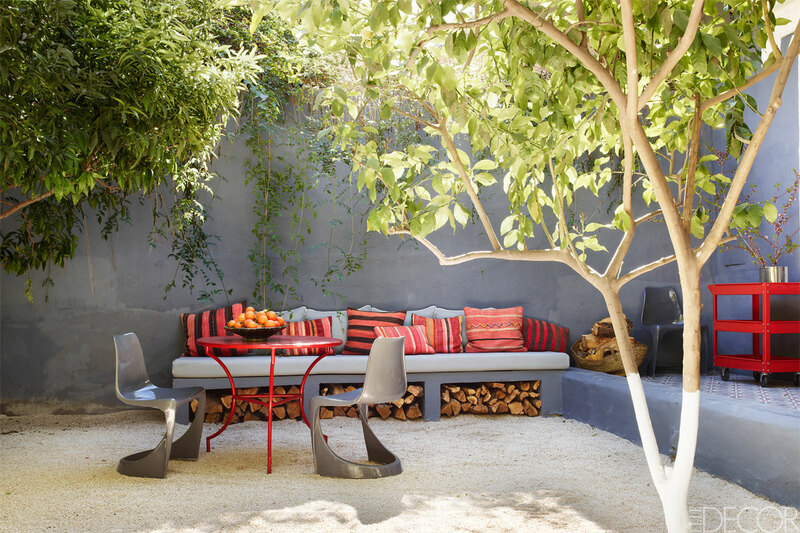 As summer approaches, we can´t help to look at colourful spaces. 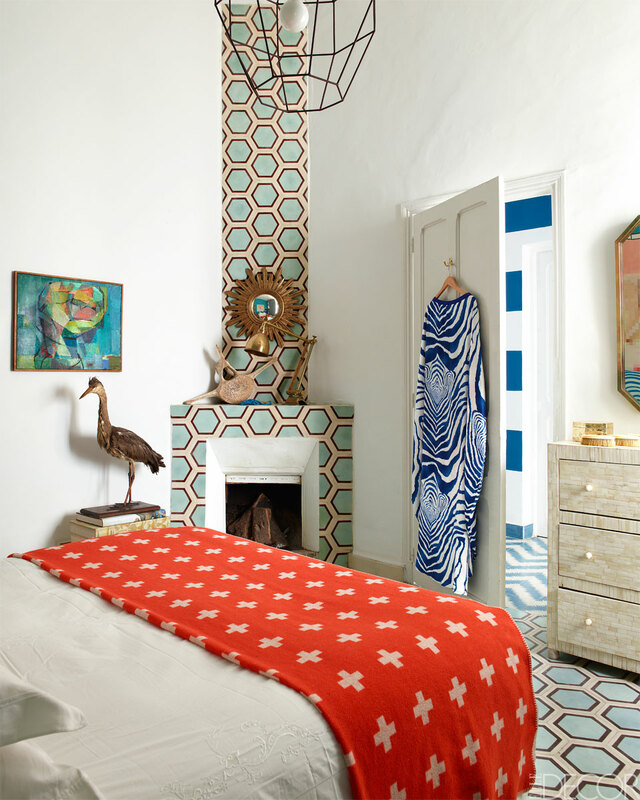 This beautiful home belongs to the owners of Popham Design and showcases just how fabulous tile can be. 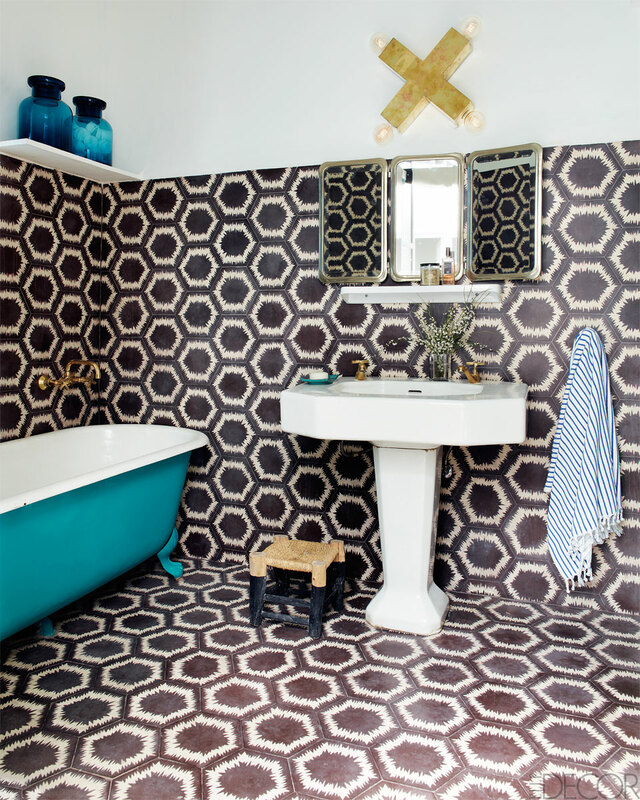 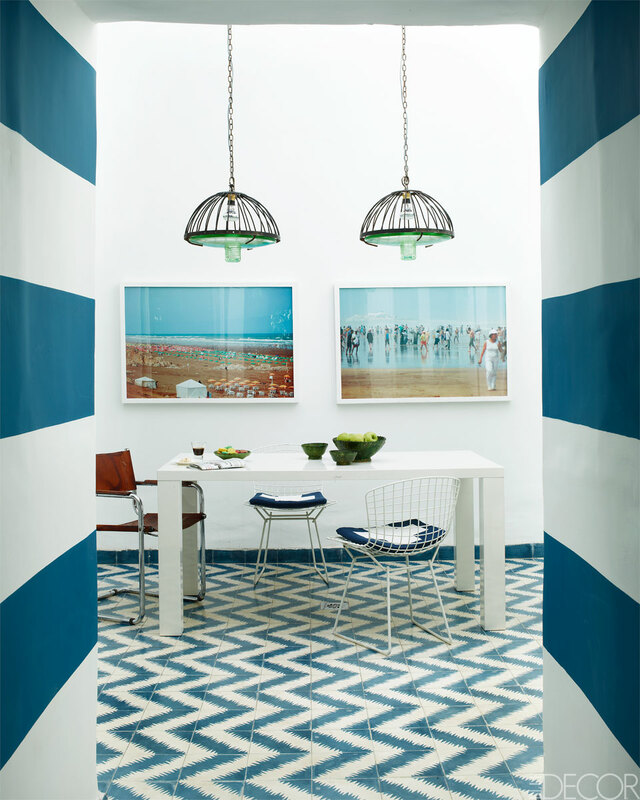 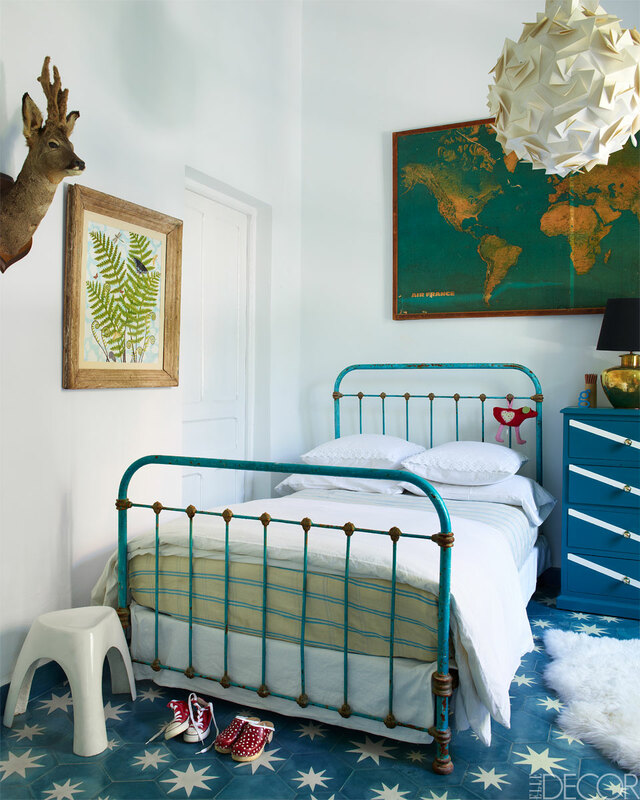 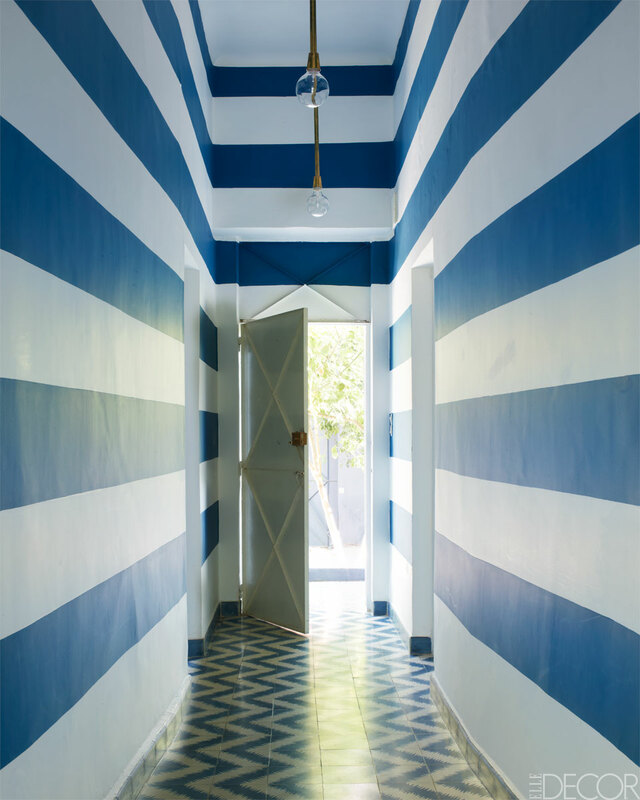 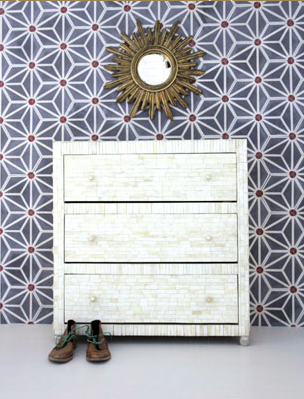 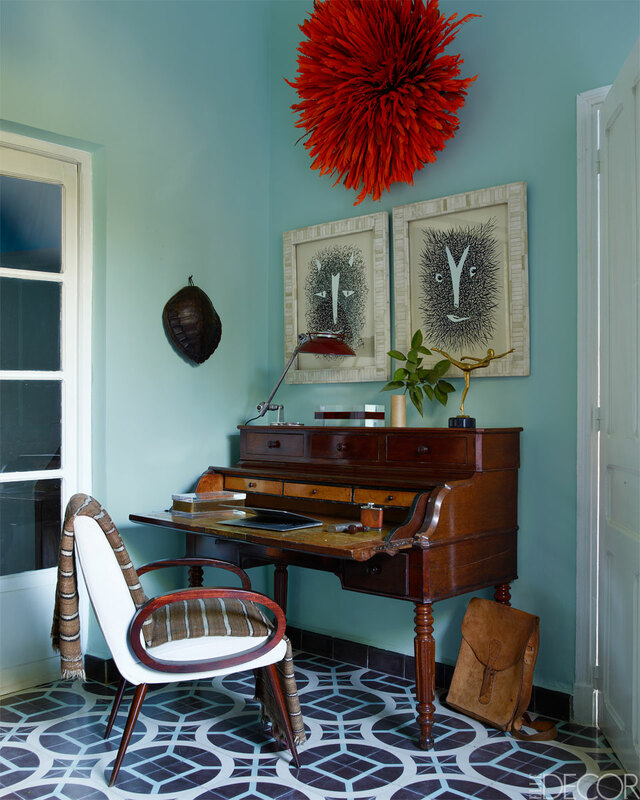 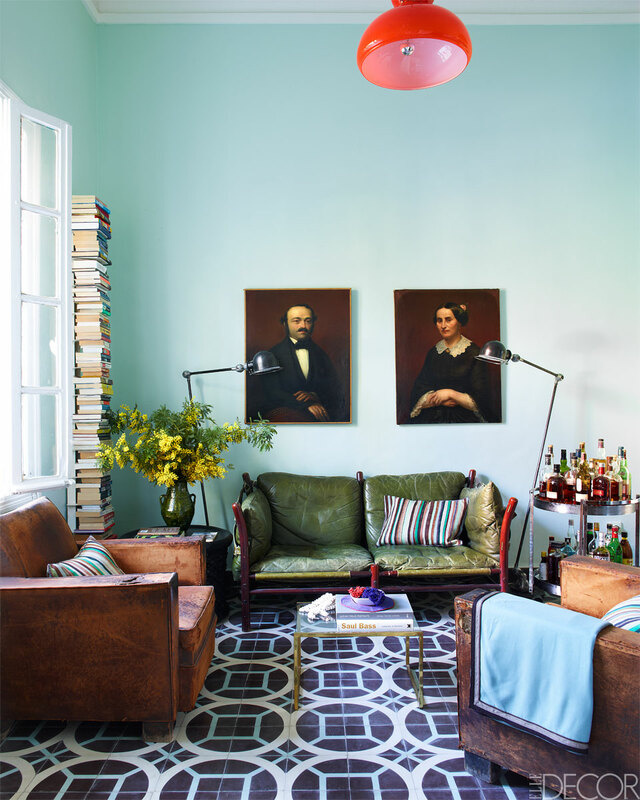 Popham Design is the brainchild of Morocco based American ex-pats, Caitlin and Samuel Dowe-Sandes. 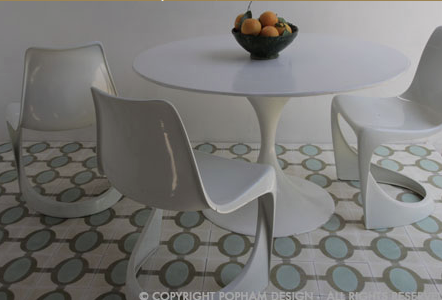 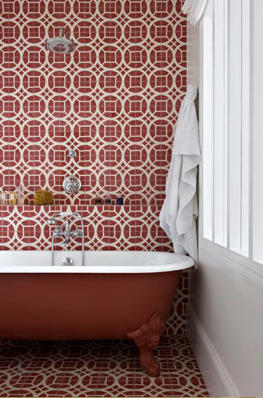 All of Popham’s tiles are made by hand in Marrakech. 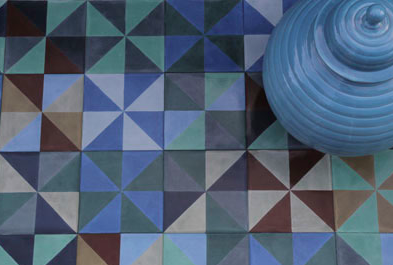 To learn more about the creation and making process, check this video.